This comedy club is in the heart of cannabis country. Savage Henry started out as a monthly weed-comedy magazine published and edited by Chris Durant. 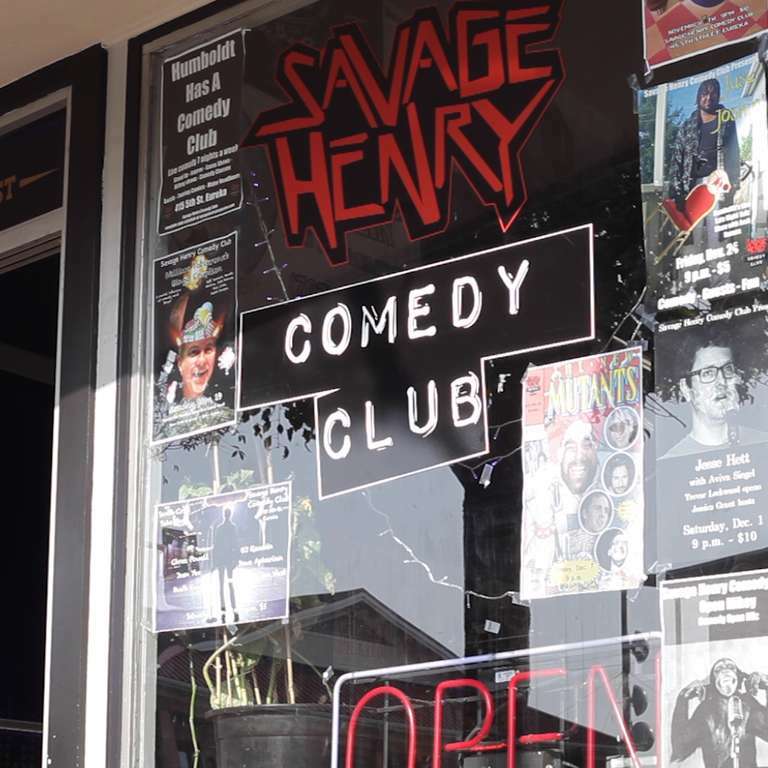 The Humboldt journalist and comedian realized that a monthly magazine wasn’t enough of a draw to keep Savage Henry in the forefront of people’s minds, so he started attaching its name to local comedy shows. Seeing how popular the comedy shows were, Durant had a wild idea to open Savage Henry’s own comedy club, but he didn’t really have the funding to do so, so he put it on the back burner. But now that it’s open, business is booming. “We ended up selling out, the grand opening, we had about 110 people for the first show so we had a second show and had about 50 people for that one,” Durant said. And even though Savage Henry is definitely cannabis friendly, California laws say you won’t be able to consume weed in the club, but the alcohol will flow freely.